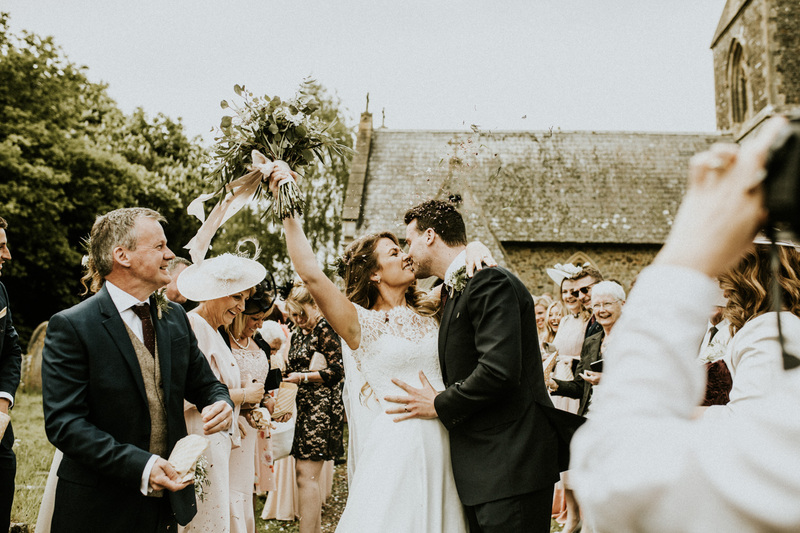 Creative Devon wedding photographer covering Devon and the UK, capturing creative, raw and adventurous moments. Aloha! 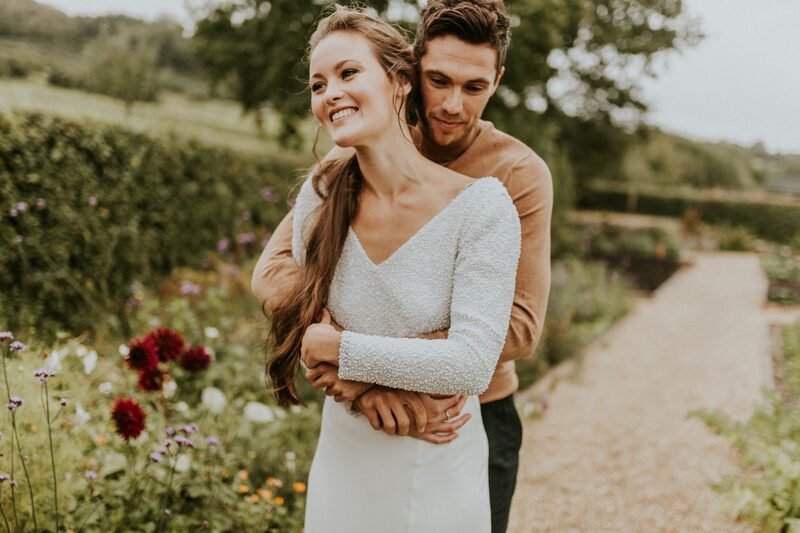 I’m Paige, I’m a creative Devon Wedding Photographer for the fun and laid back! 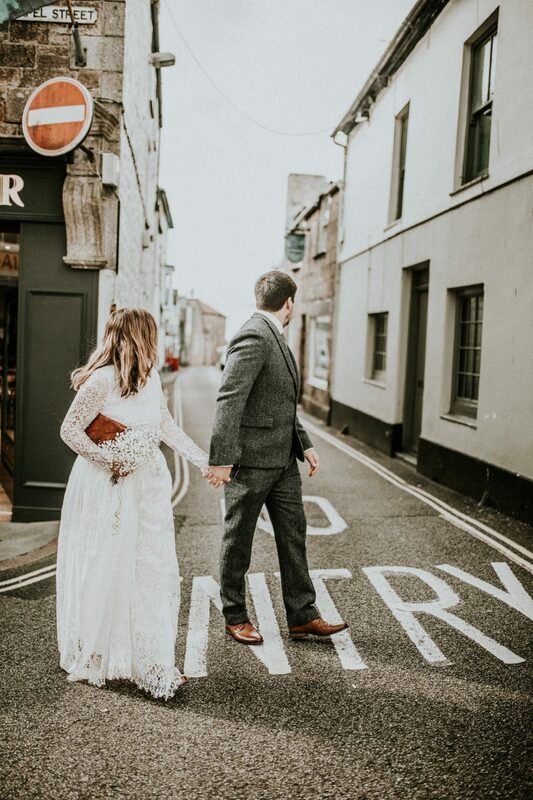 I’m currently based in a small village on Dartmoor but travel far and wide for epic weddings including, Exeter, Newton Abbot, Torbay, Cotswolds South Hams and even destination weddings. 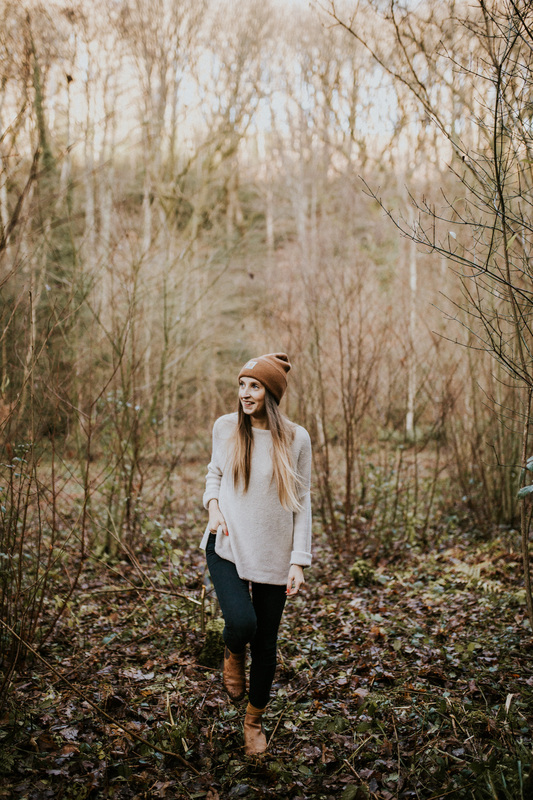 I love being out and about exploring especially with a romantic couple in tow.. From woodland adventures to running down the sandy stretch of the southwest coastline, I’m up for anything. 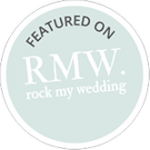 I have been very lucky to have some awesome wedding blogs feature my work and my lovely couples including Rock My wedding, Bride & Tonic, Wed magazine and Wooden Banana. 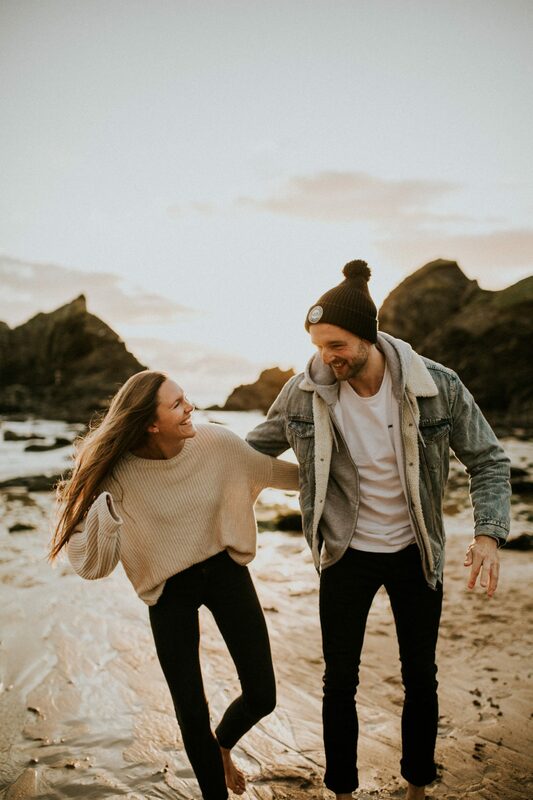 If we sound like the perfect match, I would love to hear about your wedding plans! 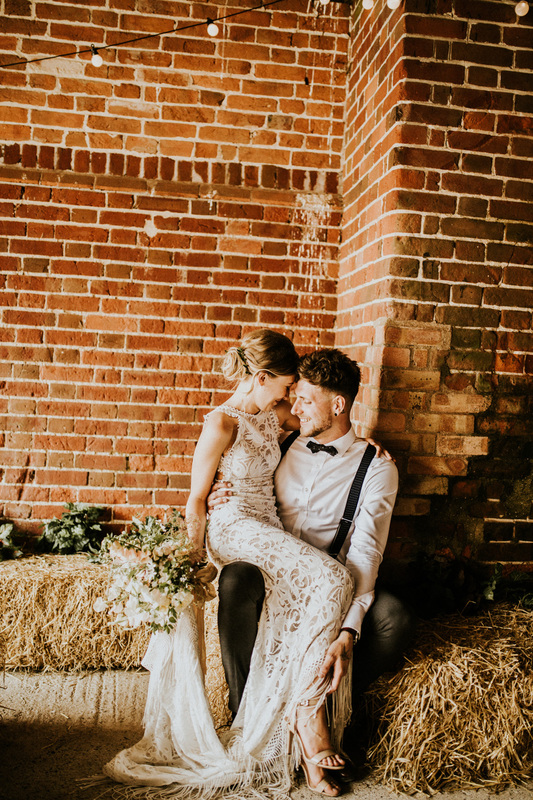 The photos are here! So many gorgeous touches including pressed flowers from my bouquet and cute cards from our hotel. But the photos. Oh wow, we ADORE them. How are we ever going to narrow it down to a few to frame! ?